Zymol offers you complete Automotive cleaning Enhancement products. Unlike many car care companies, Zymol makes available a detailed analysis of how its products work compared with other waxes in the face of various kinds of dirt and pollutants. All Zymol waxes are handcrafted from a carriage maker’s formula developed in the German town of Bischofsheim in the late 1800s. Though the original formula was based on animal products, it has been updated through research and engineering to be an entirely plant-based product today. Zymol uses nutritive oils to replace the oils originally found in your car’s finish without the use of harsh chemicals or abrasives. 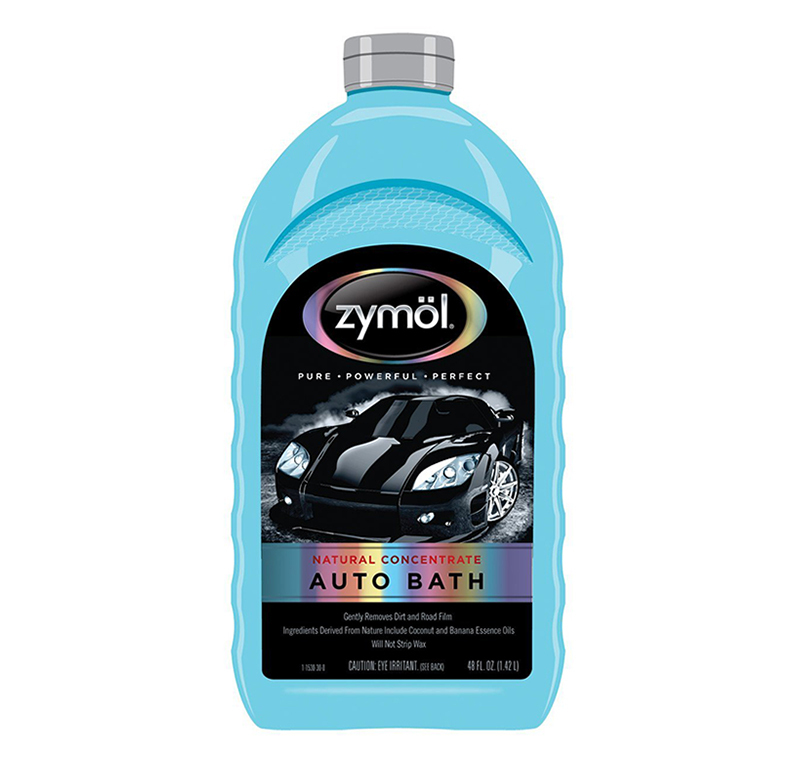 For years, Zymol has been the best-selling car care brand for show enthusiasts. Its incredibly effective products have proven an amazing choice for intense detailing, namely in the show car realm. All of Zymol’s products are scientifically engineered to give your vehicle the best possible clean, wax, and shine. Using all natural ingredients harnessed entirely from plants, Zymol products will give your vehicle an unmatchable shine that is very gentle on paint and wax. It has been time and time again recommended by auto detailing enthusiasts and car show professionals.